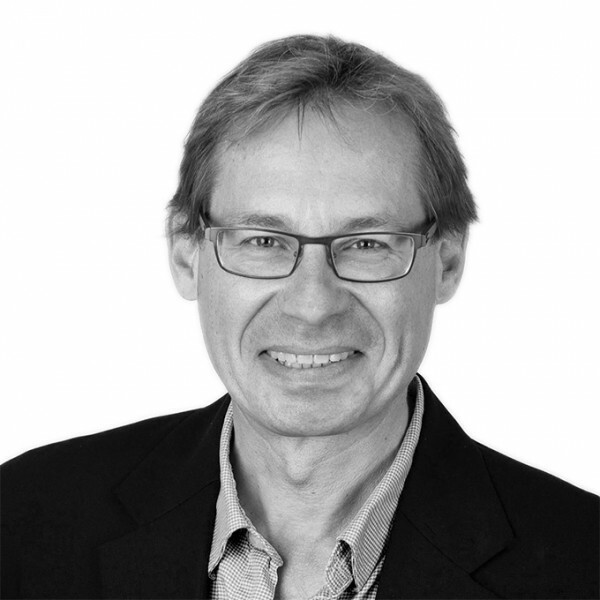 Miguel has over 32 years of experience as an architect and city and regional planner who specialises in urban design, master planning, architecture and infrastructure planning. His multi-disciplinary skills and broad experience on a variety of projects internationally ranging from strategic planning, high rise construction, heritage conservation, transport and urban regeneration provides a thorough understanding of the complex issues regarding urban environments, their interfaces and functional integration. Miguel has worked on numerous large scale urban regeneration and infrastructure projects in Australia, Germany, China and USA. His experience in collaborating with Government authorities on complex multimillion development and transport projects both here and overseas underpins his expertise in helping set new visions for urban environments. He gained valuable experience in large scale urban master plans and high rise construction during his eleven year stay in Chicago, USA, working under the guidance of Joe Fujikawa (Mies van der Rohe’s business partner) at Fujikawa Johnson & Associates. He later established his own architecture and planning practice in Dresden, Germany where he advised Government authorities in strategic urban planning issues. He has been practicing in Australia for the last 17 years as director of Infranet and then KI Studio collaborating on high profile projects in Australia and overseas.